Grooming all breeds of dogs & cats for over 26 years. 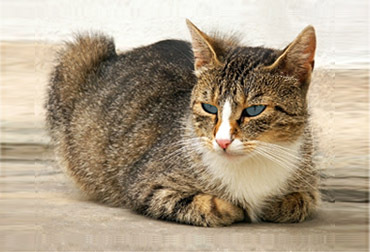 Have your cat or dog pampered by the top grooming technicians in the valley using all-natural, organic products. It's our goal to have each pet as comfortable as possible during their stay and return looking as sassy on the outside as they feel on the inside. 8 AM until all pets are perfect. 9 AM until all pets are perfect - by appointment only. Appointments always available within a week of your call, if not on the same day. 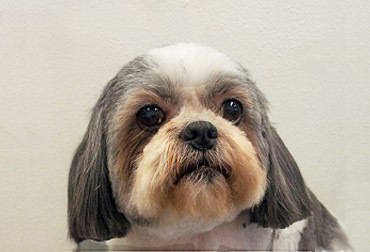 10% OFF of your pet's grooming for the first visit, just mention website. Get 10% OFF the base price of any bath, maintenance or full groom when you come in every 6 weeks or less. NO SHOW/NO CALL - Will be responsible to pay the full amount for the missed appointment. 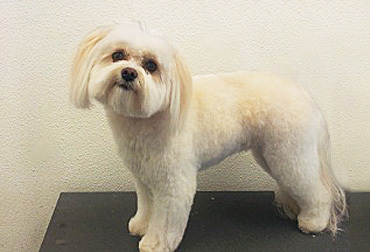 Exceptional haircuts and baths that leave your pet looking great! WELLNESS PET SUPPLIES - For a natural and holistic approach to your pets needs. Visit Website. DOG DAY CARE - We Refer Double "C" Dog Ranch. Mention Land of Paws for a 10% Discount at the Dog Ranch! Visit Website.